You must have opened this link expecting another cocktail or punch recipe. Well today, it’s more about digestion. I present you with THE ultimate drink that can help in your digestion process. 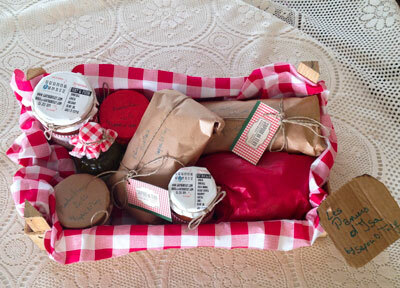 It was invented by the Italians, which is not really surprising given the nature of their dishes! Canarino actually means the canary bird. It was named after it simply because of its color which is canary-yellow. 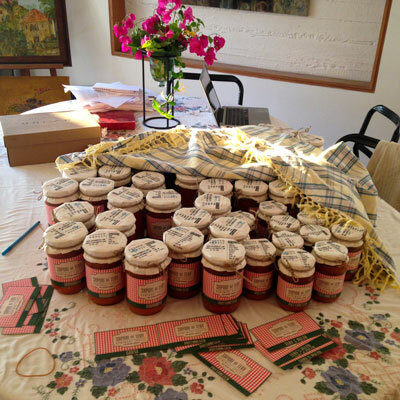 Italians have been enjoying the drink for years to help with digestion but also to soothe a cold during winter. Since I’m a fan of Italy (who isn’t? ), I’ve become familiar with the drink and I can say it holds lots of benefits. How to make it is really simple. Place the lemon peel in your cup and pour the water above it. Let it infuse and enjoy! Every culture has its own way of interpreting one dish. They all add their twists and spices, making it particular to their tastes and habits. Restaurants too have to gratify the palate of the people they are serving. One thing I’ve noticed about Italian restaurants in Beirut is that they add crème fraîche to a lot of their pasta sauces. Almost all Italian people I’ve met are quickly revolted by the act of adding cream to pasta sauces. They also consider the use of a spoon to roll your spaghetti as a disgrace. 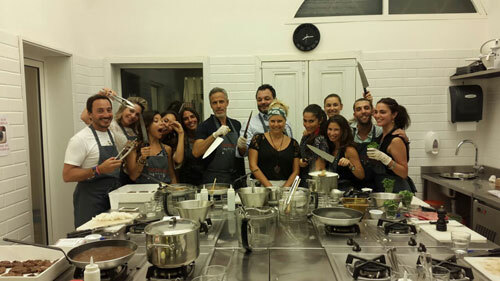 But here in Beirut, it is considered to be the proper practice of eating Italian food. Where did these habits come from you ask? From restaurants, of course. Who started it? I think it’s a chicken and egg type of story. But it’s safe to say that the way the Lebanese have adapted Italian food has somewhat strayed away from the original cuisine. So because we can’t go to Rome everyday (check out 20 Things about Rome), we’ve been on a quest for ‘real’ Italian restaurants in Beirut. 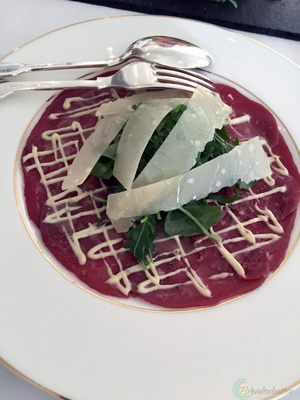 My judgment of ‘what makes a restaurant Italian’ is personal but of credible experience. 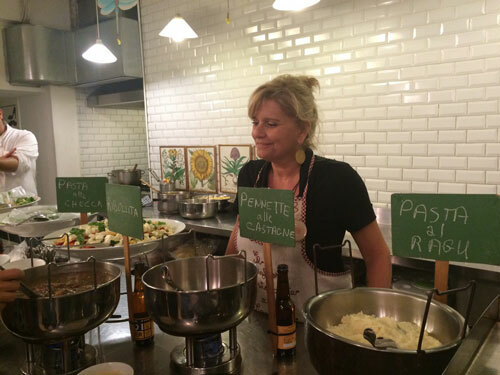 I’ve been to Italy a lot, read about their food, talked to people and been in their kitchens, cooked a carbonara and more with them, and visited their restaurants accompanied by locals. In my mind, the ones that serve the famous spritz or bellini have the knowledge, the ones that serve dishes cooked with fresh ingredients have the quality, and the ones that present the place and the dish well have the honesty and authenticity. There are many criteria that can lead you to judge a restaurant as being typically Italian and accordingly, I’ve ranked the top 10 I’ve tried in Beirut, keeping in mind that all of their menus contain dishes adapted to the taste of the Lebanese audience (hospitality rules oblige). 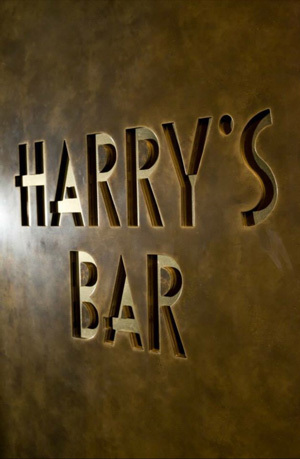 Harry’s Bar is my recent favorite. 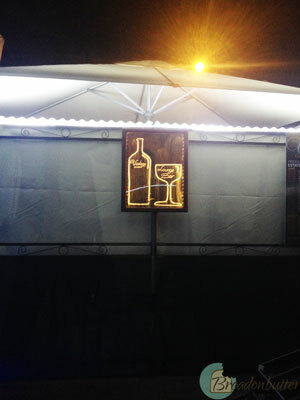 It is THE place to fine-dine, enjoy great wine and beautiful dishes. The staff is extremely friendly and knowledgeable. The sommelier recommends excellent wine and the service is the most professional I’ve seen in a while. When it comes to the food, you won’t regret one bite of it. 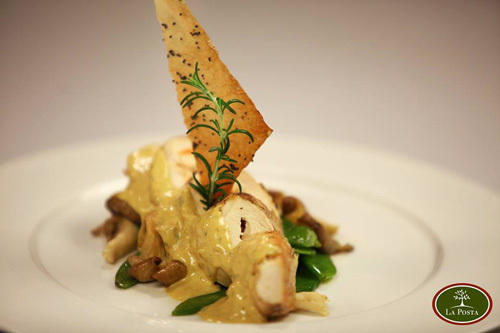 Apart from being exceptionally tasty, every dish is carefully crafted and full of colors. The presentation clearly reflects their recent Michelin Star touch. Don’t hesitate to go there for a nice, romantic dinner or even for a business lunch, where you’ll find a set menu for the circumstance. 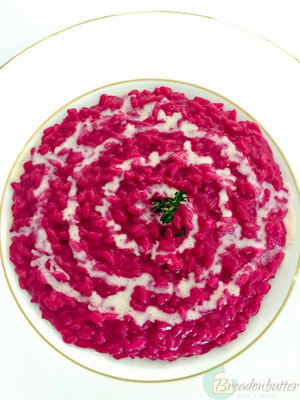 Make sure to try their Fleur de Courgettes with ricotta cheese, beef carpaccio, beetroot risotto and panna cotta. 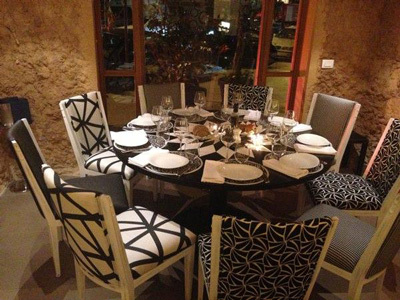 An unforgettable Italian experience in the heart of Beirut. When walking into Totò, you’re struck by the simple yet uplifting décor. The way they managed to give an identity to the place while keeping the original charm of this old house is admirable. Waiters and staff are not only nice and helpful in your choice of dishes, but they also have a sense of humor. Their seafood risotto is one that I won’t forget. 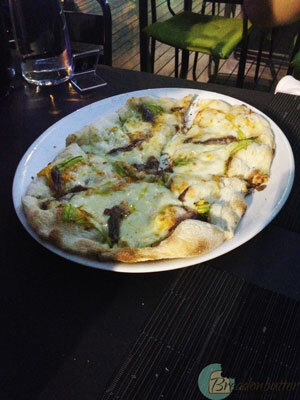 I also love their pizzas and their Totò Express concept upstairs for a more relaxed dinner experience or for takeaway and pizza night at home. 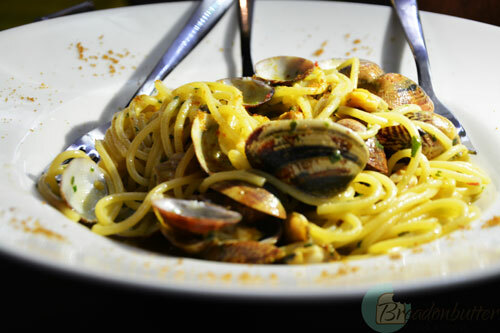 Every time I visit Rome, I go to my favorite place (Vicolo 88) for an absolutely delicious Spaghetti al Vongole. In my mission to find it in Beirut, it’s at Marinella that I discovered one very close to the taste I never forget. 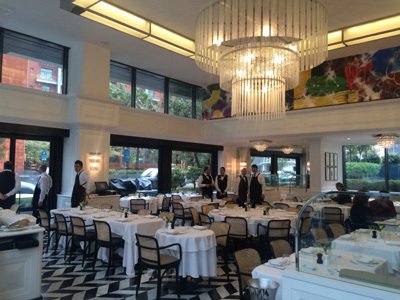 The interior is refreshing and the changing menu gives you the certainty that their ingredients are freshly picked. 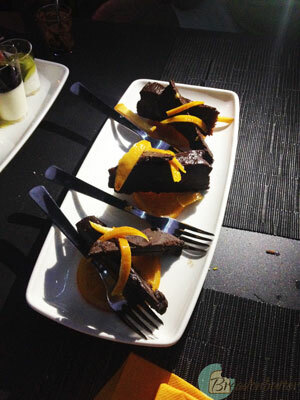 The presentation of their dishes is lovely and the waiters are friendly and professional. 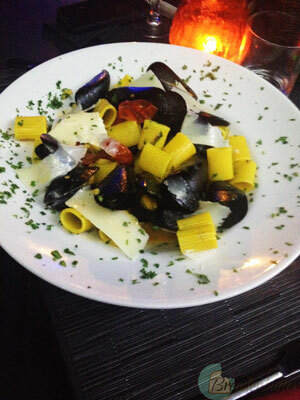 La Traviata doesn’t serve pizza but they sure make it up by serving the freshest pasta dishes in town. If I’m looking for a place to have a calm, relaxing lunch or dinner with a good dish of traditional pasta, this is the place I think of. 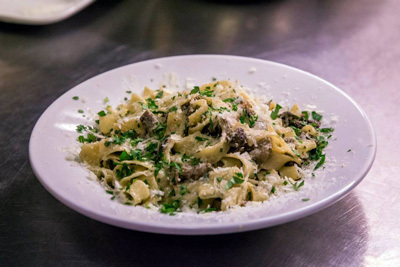 They also have generous service, offering bites and nibbles before your order comes through, and great knowledge about Italian wine. Oh, and no ketchup allowed! 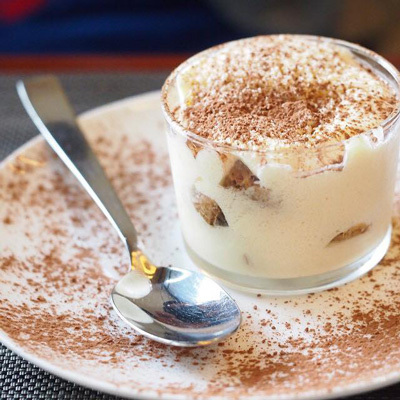 Their carbonara, tiramisu and most importantly their tortellini al cioccolato are a must-try. 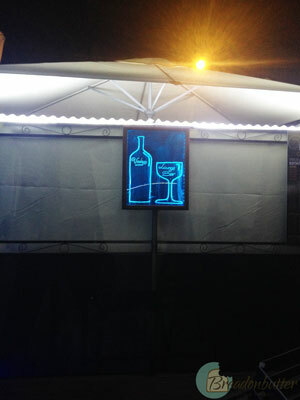 The best thing about Cucina is its location. 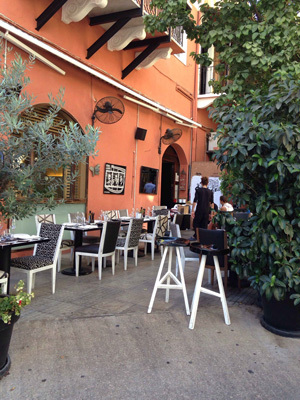 Located in the most modern and trendy part of Beirut, it’s a good place for hip lunches in the sun and dinners. The staff is welcoming and friendly. 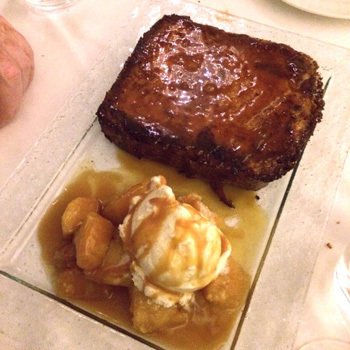 Their appetizers and risottos are a good choice followed by pain perdu for dessert, which is worth a try. I’m heading there for a friend’s birthday tonight to enjoy a nice setting for this special occasion rather than the relatively average food. 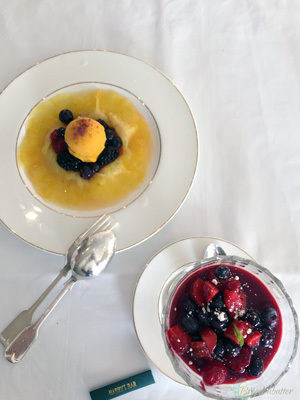 Al Dente’s risottos are a must-try as well as their desserts. 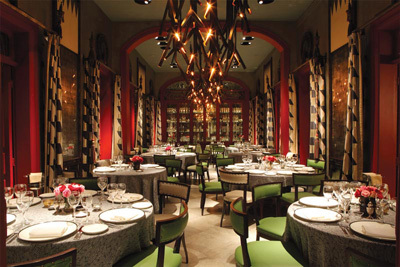 This hidden place gives a feel of authentic old Italy mixed with a refined character. 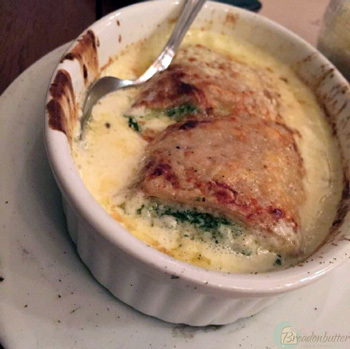 Their appetizers include the famous Melanzane gratinate alla Parmigiana and Mozzarella di Buffala which is one of my favorite mozzarellas. 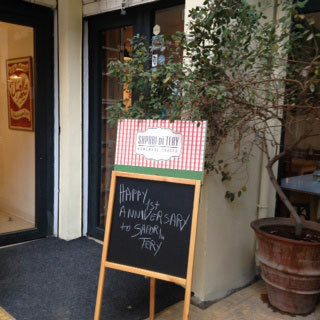 It’s an excellent place for a special occasion. 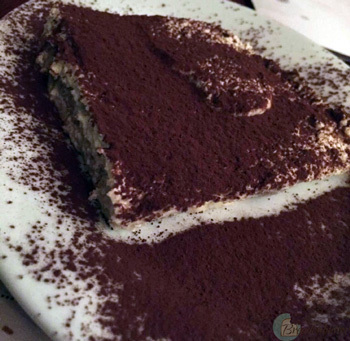 Dottore is the type of place where you go for comfort food and good wine. 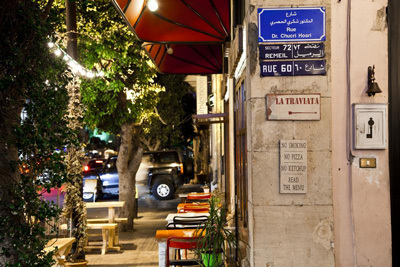 Burrowed in one of Hamra’s inner streets, it’s the perfect place to spend a cozy night with a few friends. 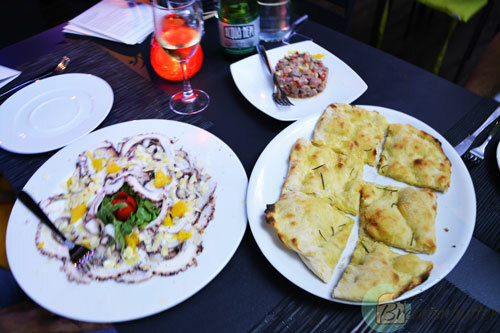 All you need is their wooden-oven baked pizzas, the spinach crepe and really good Italian wine that the staff will perfectly recommend, and you’re set for a great night. 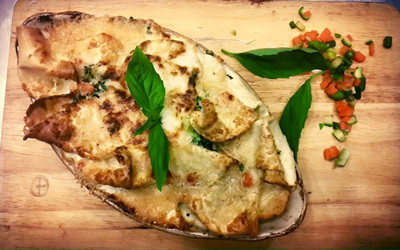 Nestled in one of the inside streets of Mar Mikhael, Mario e Mario offers a very special menu. 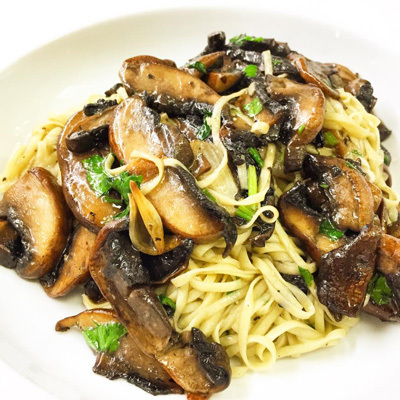 Get ready to taste dishes you haven’t before, as this fine-dining Italian knows how to use fresh ingredients and transform them into a beautiful and innovative dish. The place is charming and romantic and the table is set with special little touches. 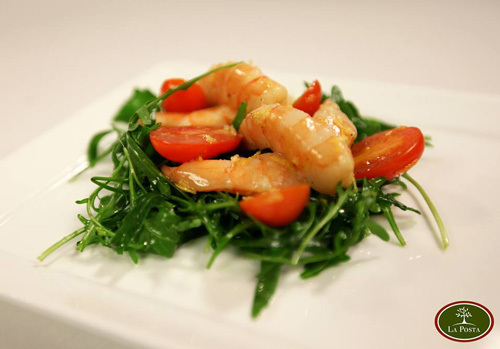 I also love the use of fresh ingredients in all of their dishes. You’ll also be very happy with their famous olive oil and bread served before your main order. 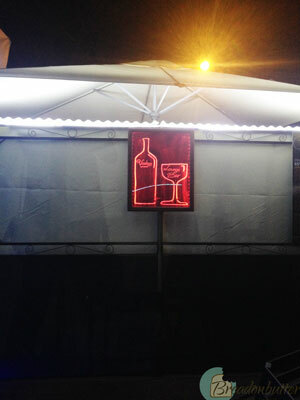 If you’re planning on booking a night out at La Posta, make sure you ask to be seated outside. 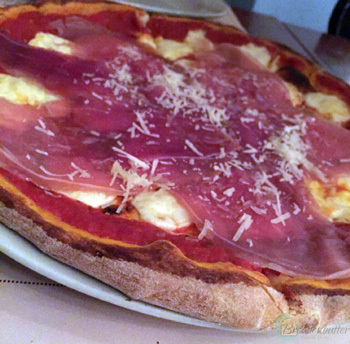 The staff shows gusto for Italian food, and their pizza is not too thick or too thin. Their portions are generous but you can be sure you’ll get a refined presentation. 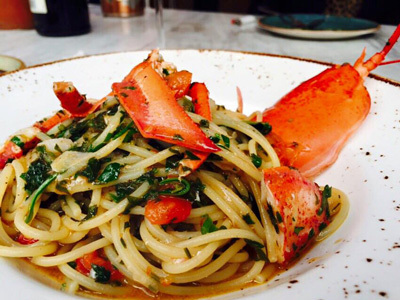 Go for a seafood linguine with a nice wine or head there for Saturday brunch with friends or family. 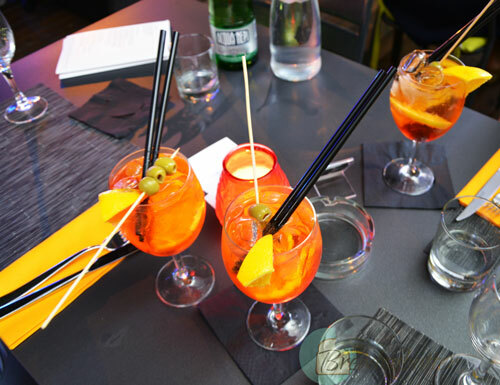 If you’ve been to Italy, you must be familiar with the Aperitivo concept. 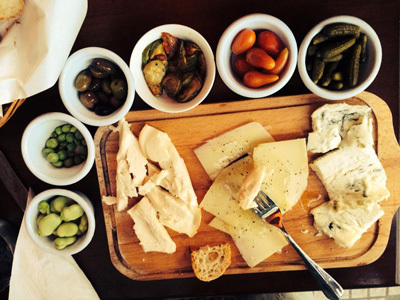 L’Osteria is one of the rare Italians in Beirut that master the Spritz and its accompaniments. 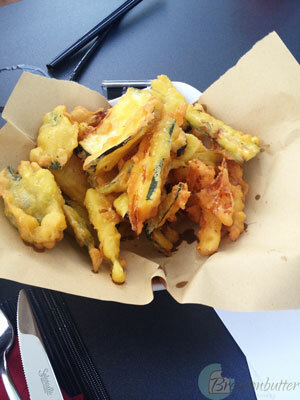 Their dishes are also appetizing and typically Italian. You can head there around 7 pm for a fresh Spritz and a cheese/cold cuts platter. 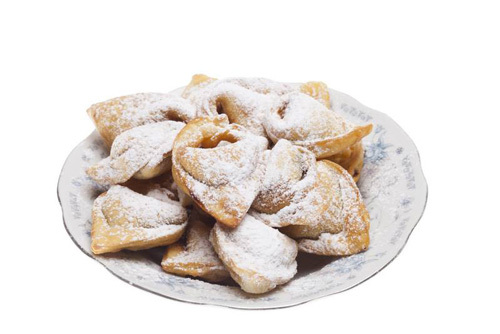 They also serve homey dishes that will satisfy your tasty Italian food cravings. Any Italian place to add to the list? Giovanni De Luca, is a person I have known for exactly 9 years. You can therefore imagine I know him quite well, especially that we were born on exactly the same day. As a fellow Leo, I can safely say that he is determined. Having an Italian father and a Lebanese mother, he had the opportunity a few years ago to go live and do business in Rome, his city of origin. And there he went, determined to make it happen. 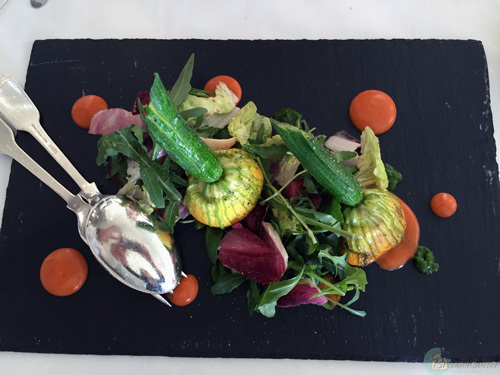 A few years later, I’m sitting in Vicolo 88 – Garden, amazed by what he has accomplished. While we were in Rome 2 weeks ago, we went to Vicolo88 twice (the garden, that is – because there are two Vicolo 88: one in the center in Via Dell’Orso, more of a Bistrot; and one in EUR, in the outskirts of the city, which is more for the summer and the good weather and is outdoor with a garden and fabulous Italian music). 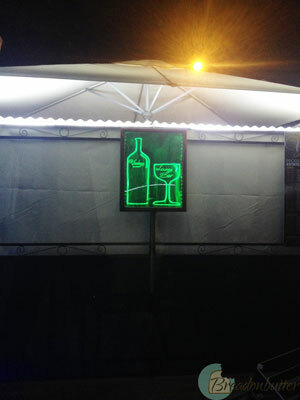 Once you arrive at Vicolo88 – Garden (Viale America, 18 – 00144 – Eur – Roma – Tel +39 06 87728001), you immediately feel good, relaxed and ready for a really nice and cool evening. 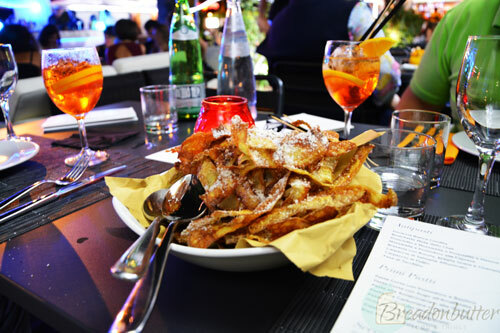 A Spritz is a must upon your arrival (it’s literally one of the best Spritz I have ever tasted), followed by (hold on tight) potato peels, fried and sprinkled with pecorino cheese! Yes. Believe it my friends. What followed was an array of beautiful and tasty dishes that make me want to go back and eat up. I’ll let your eyes savor them for now – until you’re sitting there yourselves!